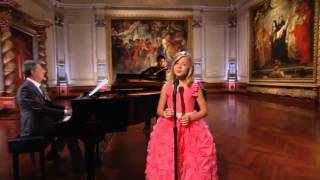 Jackie Evancho sings "Dark Waltz"
Nov 02, 2012 · Jackie singing ...Dark Waltz at age 10 !! This is her First PBS show. Apr 27, 2012 · Jackie recorded this song for PBS Great Performances and her DVD "Dream With Me In Concert". She had just turned 11 years old when she recorded it.